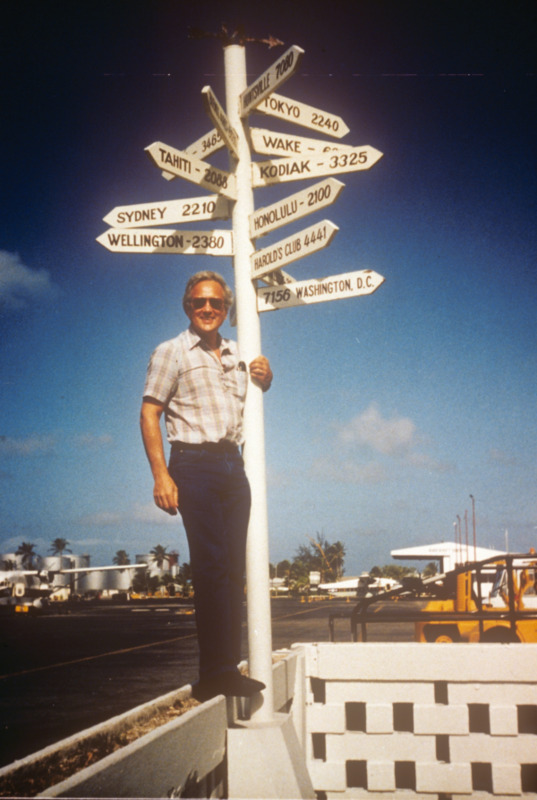 William LeMaire, MD, and his wife, Anne, have been traveling the world for most of their lives. They've lived in Africa, Japan, Pakistan, Chiapas (Mexico), the Marshall Islands, Australia and New Zealand. He’s currently working as a locum specialist in Sitka, Alaska, and their adventures are far from over. To anyone considering a locum tenens adventure he says, "Do it!"